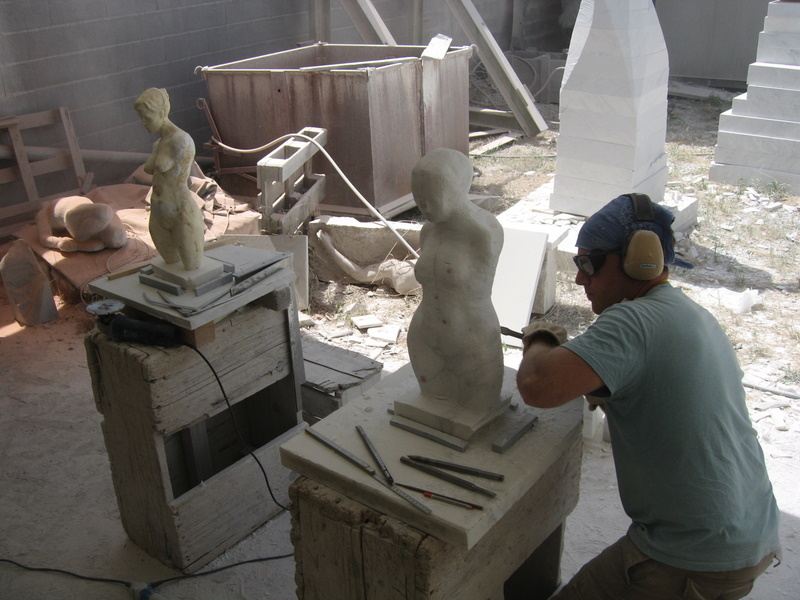 Two days of hand-carving technique and stone carving lore introduce the beginner to reductive art-making and three-dimensional thinking. 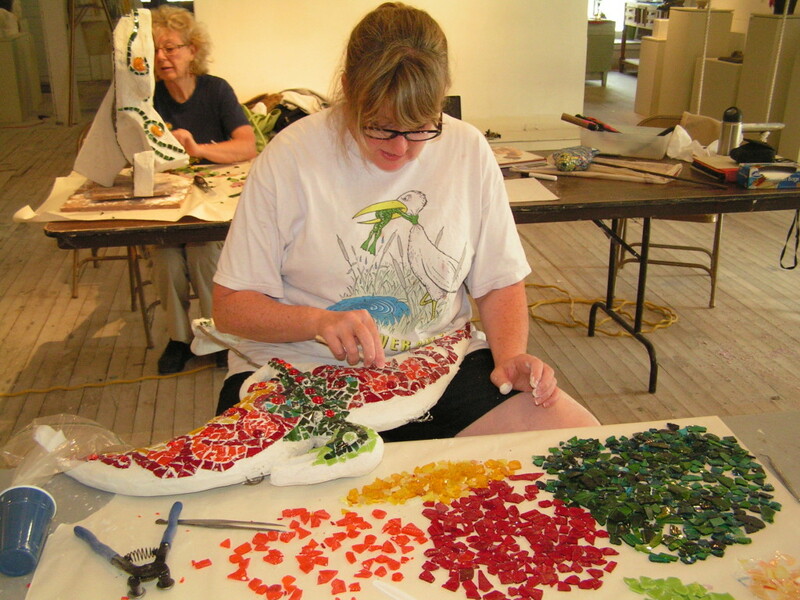 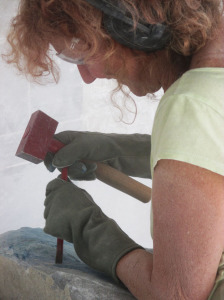 Use of the Studio’s tools and a moderate piece of Vermont marble are included in the fee. 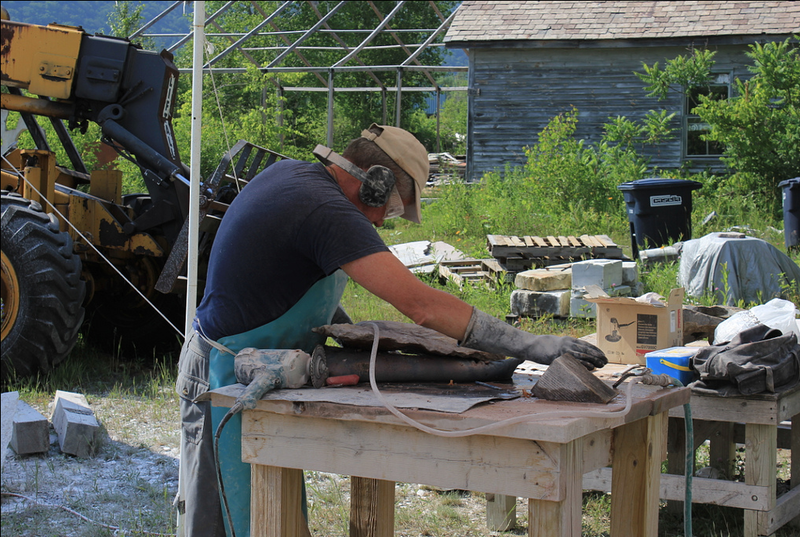 Discussions of safe studio practices and stone and tool sourcing help make this two-day course an excellent initiation to the craft of stone sculpture.